The covers of the jiu-jitsu magazines usually feature a top competitor fresh off of a championship victory. 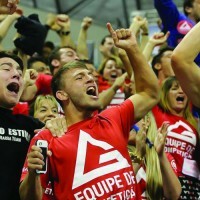 In their own way, the top competitors have become celebrities within the bjj world and pose for photos with fans at tournaments and seminars. We are all inspired by their performances (and especially the technique innovations that the competitors bring to the art and sport). 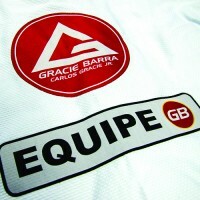 But we have to ask, is it necessary to compete in bjj if you train? It depends on why you are doing bjj. In reality, it is a minority of students who sign up at an academy with visions of tournaments in their minds. Most students will say – when asked why they started – self defense, fitness, challenge of learning a new skill are the most common motivations. 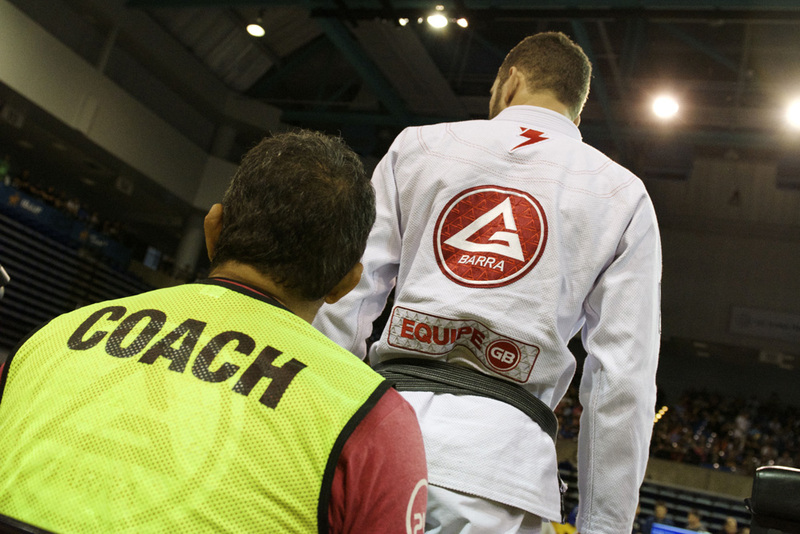 Often, once a student gets involved, they develop an interest in testing their skills in a bjj tournament. But it is rarely why they start training. 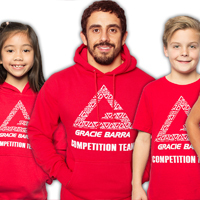 So how important is it for a student to compete? 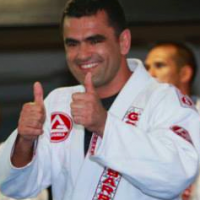 Gracie Barra Professor and World Champion Marcio Feitosa feels that it is very important for students to stretch and test their abilities in competition. Many instructors will say that a student can learn more from one tournament than a year of regular training at the academy! An upcoming tournament will provide strong motivation to train consistently, reach a high level of physical conditioning and stretch the abilities of the competitor. A familiar reason also is the student wishes to see how their jiu-jitsu skills will go when exposed to the increased stress of a bjj competition. 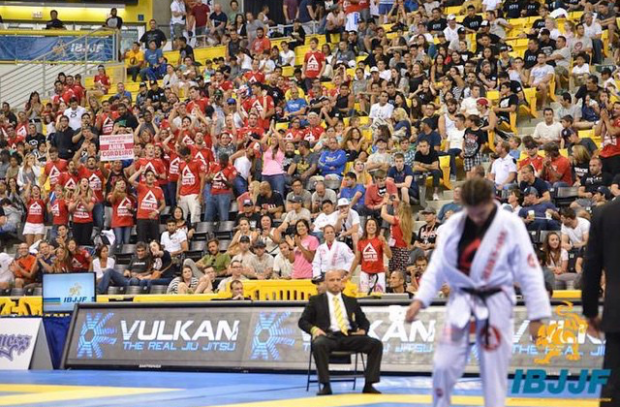 Most civilized people will not have many street confrontations in which to test their bjj skills, and a tournament is a great way to put oneself under fire to see how you perform. But not everyone has any real desire to compete. They train for other reasons of personal development, fitness, stress relief, the interest in learning the Arte Sauve. 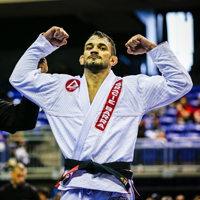 Saulo Ribeiro (himself a top competitor) memorably said that he enjoyed running, lifting weights – but didn’t feel that he needed to compete in a marathon or weight lifting contest to enjoy the benefits of those activities. It must be pointed out that one must have a competitive type of personality to engage in bjj training in the first place. The nature of training is more intense, a spirited contest without teammates to help you out of trouble or a ball going out of bounds to stop the action. 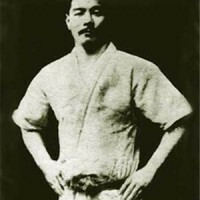 It is “mano a mano” and even those students who never enter a tournament will have their will and abilities tested by the physical force and intensity of another determined student. 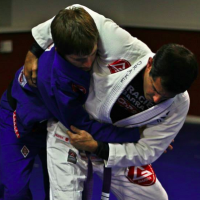 For many, their study of bjj has more to do with overcoming personal fears. Confronting their own limitations and stretching their bodies and minds into higher levels through the vehicle of brazilian jiu-jitsu. Several years ago, on the annual academy photo day and graduation at my home, 6 new blackbelt were promoted in a single day. Among the new black belts and highly skilled bjj practitioners that day, half were non-competitors. 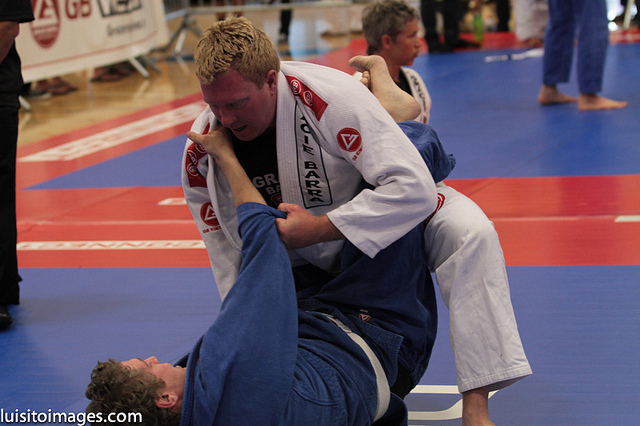 The non-competitors had little interest in tournament competition, but had all developed a high degree of skill and fitness over the decade-plus of training bjj. So to answer the original question, whether it is necessary to compete or not? You will find good arguments on both sides of the question. Perhaps it comes down to the individual. If you are excited about testing yourself on the competition mat and competing for gold, then go for it! If you have other reasons that motivate you to train, pursue your study of bjj for your own personal reasons and internal victories! Next PostNext Who Tapped Who in Training?